Winter is here again! 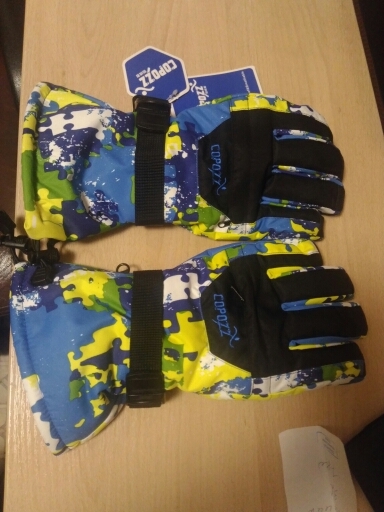 We know you are enthusiastic about the season and ready for the snow, the fun won’t be complete without proper winter snowboarder gloves. 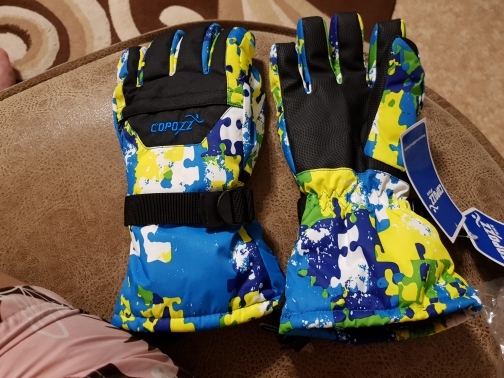 Make your time on the slopes colorful and flaunt your unique style with your fingers wrapped in the awesome Copozz Colorful Skier / Snowboarder Gloves. 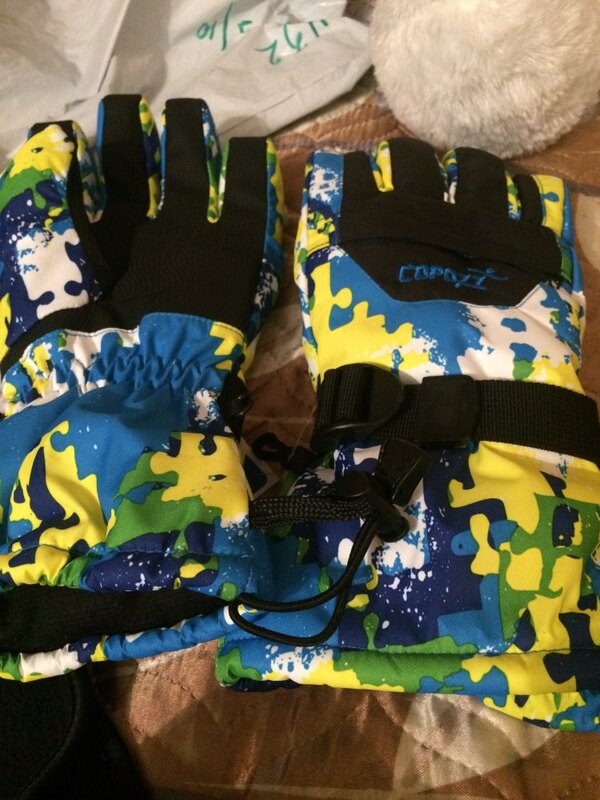 These gloves are designed to offer you comfort, safety, and latest tech in cold weather all the same time. 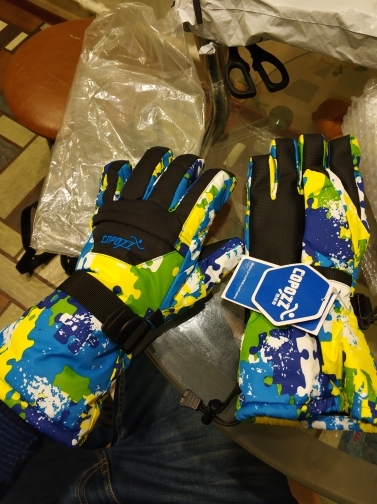 ⇨ The colorful Ski Snowboarder Gloves guarantee you comfort and safety as you enjoy your favorite winter sports activity. Created using a cutting edge hybrid fabric, you’re sure to have your fingers warm and safe all through winter. 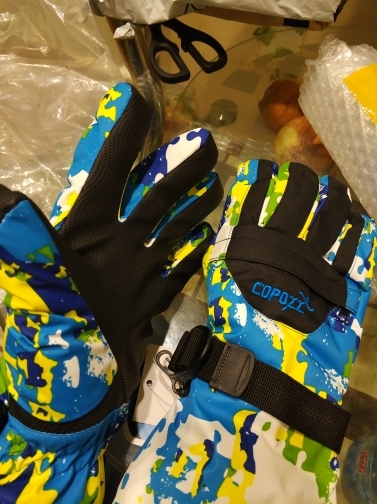 ⇨ The Copozz Ski Gloves offer both durability and class. The gloves are built for long-term usage, meeting the demands of performing in the harsh winter conditions season after season. It's time. Product description. 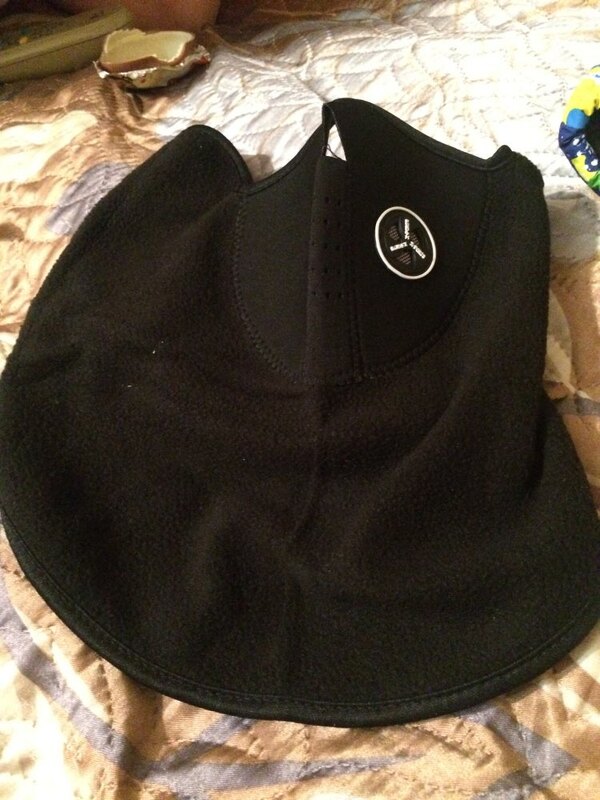 The expense of keep warm or find out winter on the slope. 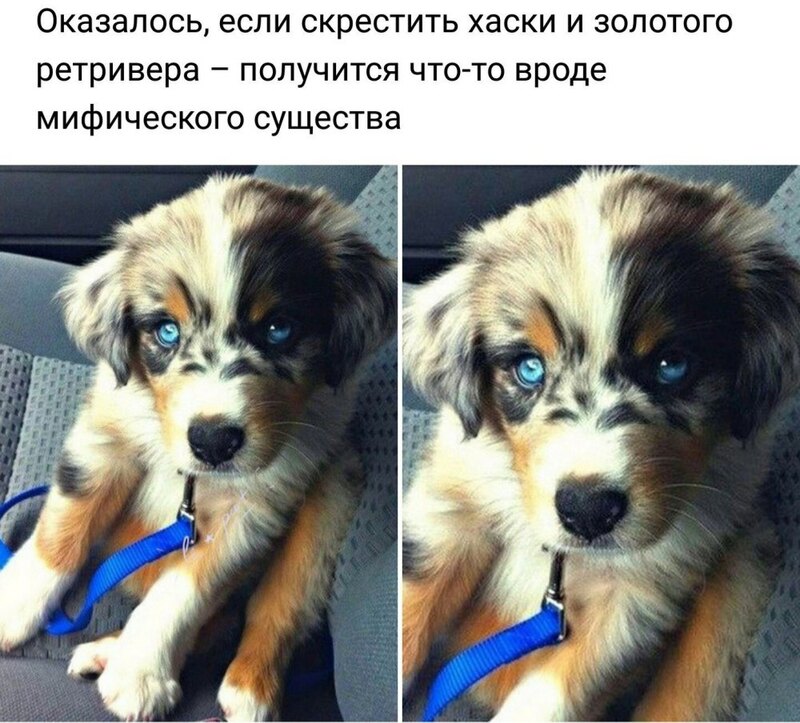 Permian arrived in 12 days, not first ordered from this seller, all at the highest level, also was still present mask-(supposedly Balaclavas Velcro))) in general, the delivery and quality of very satisfied and bonus too!)) will order more!!! Quality is great, for the money. Office for ski pass there. Take size XL hand brush 90mm, pin 85mm. The kind of comfortable and good adjustable gloves. See how to lead in!